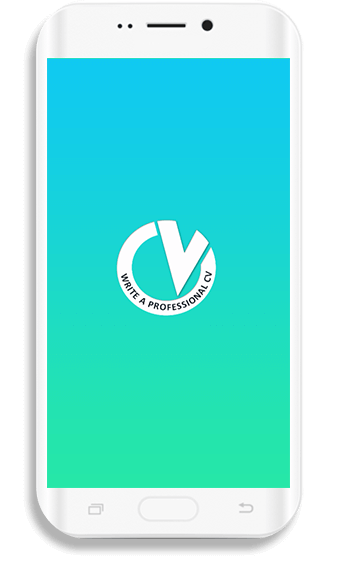 ‘Write a Professional CV’ is an informational application that educates and encourages people to come up with an impressive CV. With the help of ‘Write a Professional CV,' you can acquire the right information regarding the preferable font style, required font size, and ways to enlist academic credentials and previous experience on the basis of their importance. ‘Write a Professional CV’ does not provide a universally accepted CV format for you to fill out the spaces. Instead, it guides and directs the individuals in the right direction by employing various educational techniques to perfect a CV. It contains information such as length, font style, font size, what should be included and what should be left out in the CV, and useful tips to help you improve your cover letter. This application will provide all the individuals with the correct information that will help them in crafting a well-organized CV. 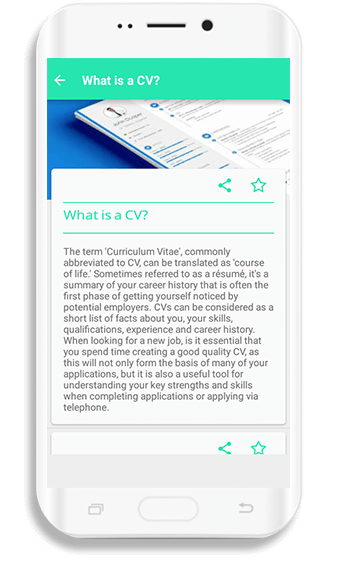 Tips and tricks are included in this application to further assist the people with structuring their CV for better outcomes. It is a useful Android application. 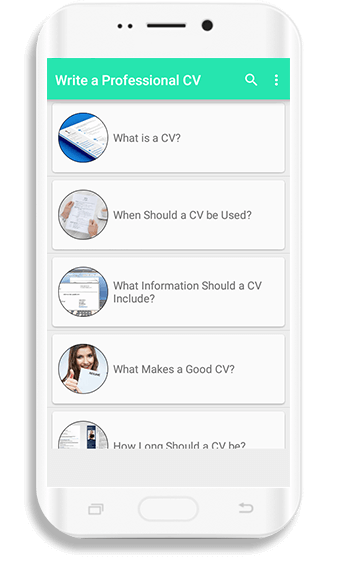 By installing this app, you can get your hands on well-organized CV in a short time!